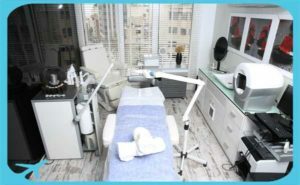 Clinical Services: Dermatology, hair, weight loss, Laser treatments, lipolysis treatment, PRP rejuvenation , gel and fat injections, hair removal laser, Botox injection, rhinoplasty, eyelid surgery, abdominal surgery, breast augmentation, breast reduction, breast lift, scar revision, acne removal, body LPG, RF slimming, electro-magnetic therapy, N-Lite laser, rejuvenation with IPL, fractional RF, fractional CO2 laser, microdermabrasion, electromenotherapy, skin care, face LPG, Q switch, facial mesotherapy, hair mesotheraphy, hair treanspnalt (FUT, FUE, FIT, combined methods), hair PRP, face lift, blepharoplasty, weight loss surgeries, gastric sleeve, gastric balloon, gastric bypass surgery, gastric banding, gastric plication. 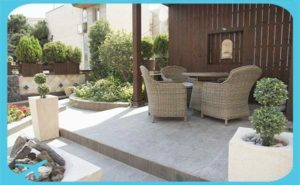 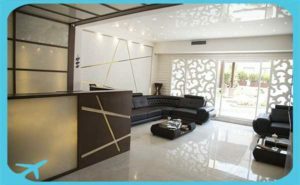 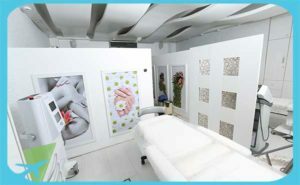 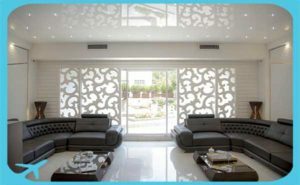 Iranian Clinic, with over a decade’s experience, is among the most modern clinics in Tehran. 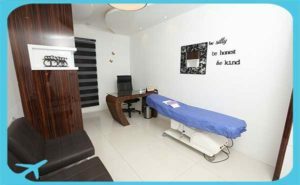 It offers specialized services in skin care, hair care, laser, and weight loss. 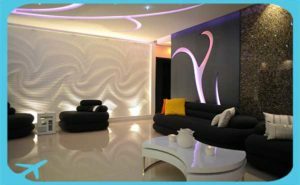 Iranian clinic enjoys the most cutting-edge facilities, and the skillful doctors in the clinic offer high standard services. 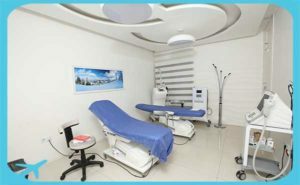 As the clinic offers its services through the most up to date facilities and technologies according to FDA standards, it is distinguished among its rivals. 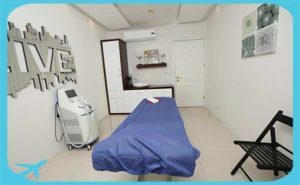 It is noteworthy that the clinic has received quality certificate from world famous companies including LPG in France, GP in Italy, STORZ in Switzerland, and BRERRA in Italy.